320,000 public libraries in the world – truly a deep well of inspiration and connections. We learned this figure from an introduction by Jessica Dorr of the Gates Foundation to the opening keynote at the Public Library Association (PLA) in Indianapolis, IN last week. The Public Library Directors Symposium, an event for public library leaders in the Innovative Interfaces ecosystem, was also held during PLA this year. It was a full couple of days packed with learning, collaborating, and of course fun. Plus we had a lot of fresh energy coming straight from the SXSW conference in Austin. On Tuesday March 11th I flew from SXSW in Austin to Indianapolis to run the Public Library Directors Symposium (PLDS) with Innovative Interfaces, an event meant to bring leaders of Public Libraries together to address shared futures, plans, and challenges. 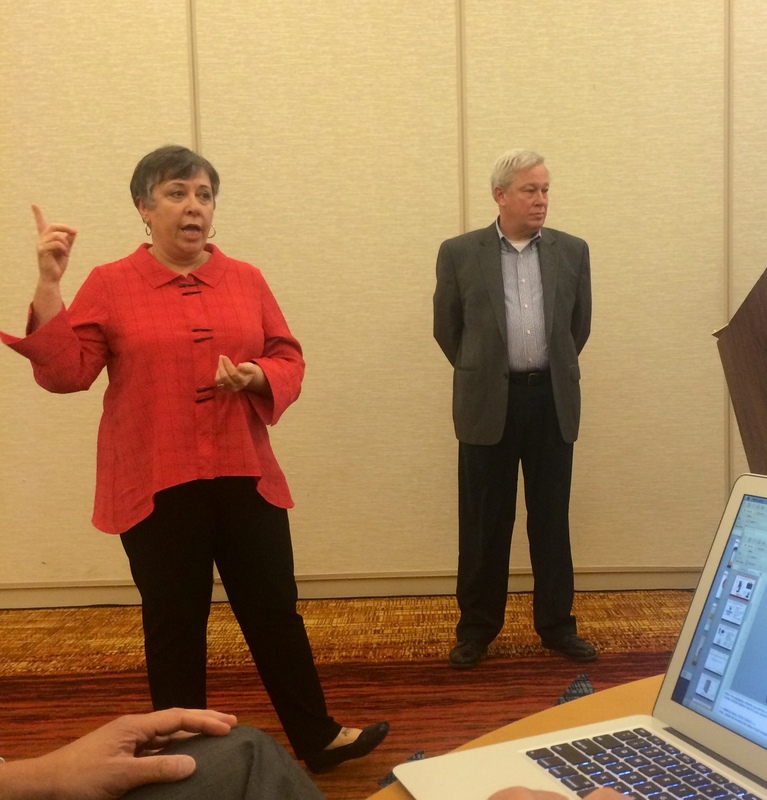 The symposium included technology directions and strategy and featured a great guest presentation about change from the ground up by Rivkah Sass, Director of Sacramento Public Library and Brian Auger, Director of the Somerset Library System. This presentation was also part of a later public PLA session but their PLDS presentation was geared specifically towards fellow directors, a context important for discussion on the topic of leadership. PLA provided a strong program of inspiring keynotes and practical sessions. The highlight for me was the AnyThink Library’s Camp Happiness in the exhibit hall: an immersive space that asks what do you do to spread happiness at your library? Lots of Instagram activity at #PLA2014. I remember giving up encouraging group Instagram use at library conferences a few years back because no one else was Instagramming the activities. But no more! Now everyone is contributing to the visual narrative of our events, even Vendors @iii_innovative. I loved that there was a “Before I Die Wall” in the exhibit Hall. These have been cropping up around the country and are exactly the type of thing a library group should be engaging. Well done. 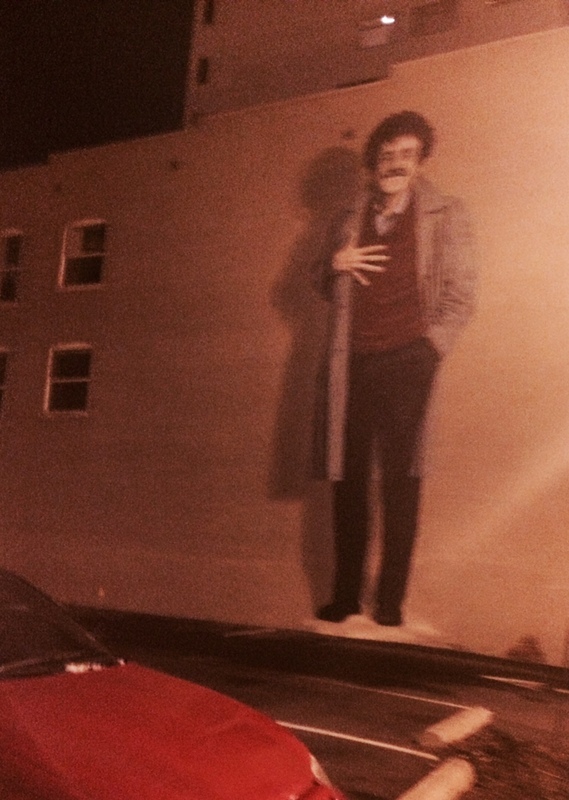 Then there was of course the Vonnegut mural, getting caught in a hail storm, and the countless energizing conversations. Keep up the exciting work public librarians!